My Grandson, Max, swimming underwater. 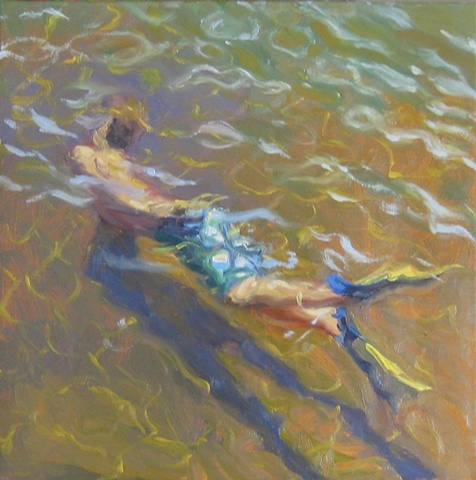 The challenge was to paint the surface of the water only. There is also a larger version using this image.